As a building contractor, you will no doubt come across many situations where specialist waterproofing knowledge is required. This could be on either a new-build project, which incorporates basement accommodation, or a refurbishment of an existing property with a basement, cellar or vaults. Type A (barrier) protection: Where a permanent membrane, which could be a waterproof render, is relied upon. Type B (structurally integral) protection: where the structure is built using reinforced, waterproof concrete. Type C (drained) protection: where a cavity membrane system, incorporating drainage and sump pump units, is installed. More often than not, in compliance with current legislation, a combination of at least two of these options is installed to ensure the structure is water-tight. 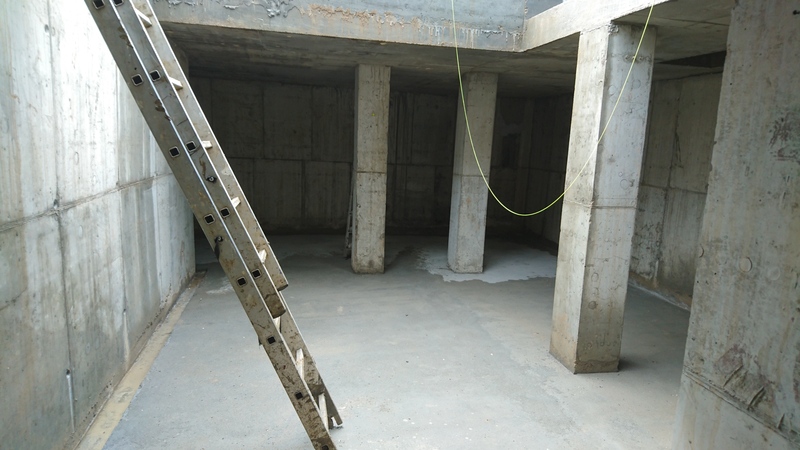 All of the surveyors at Preservation Treatments have considerable experience with waterproofing of basement structures. They are trained to CSSW level and are on the Waterproofing Design Register with the PCA. 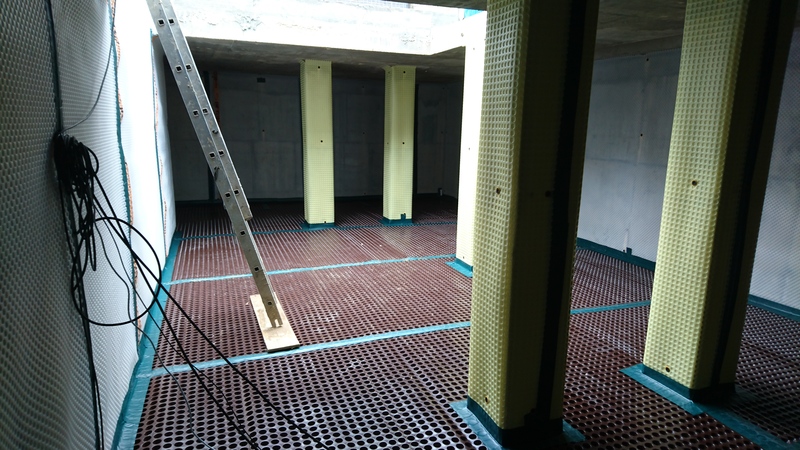 We are able to provide assistance with the waterproofing specification from design stage, all the way through to installation of the system which would be completed by our experienced Operatives. Throughout the process, we can attend site progress meetings and would supply reports, specifications and drawings in relation to the work we would undertake for you. If you have a project you would like to discuss, or require advice on, please do contact us. 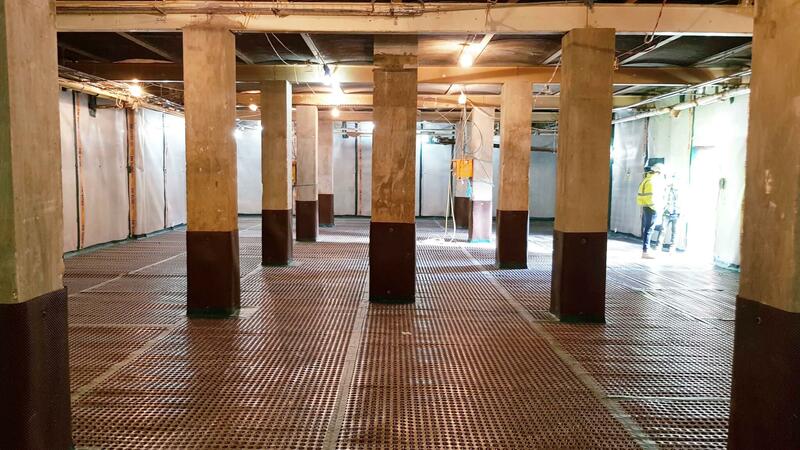 Contact us today to arrange for a surveyor to visit site and provide a quotation for a basement waterproofing solution that fits your requirements.